SnapHeal – Remove Items From Your Photos! 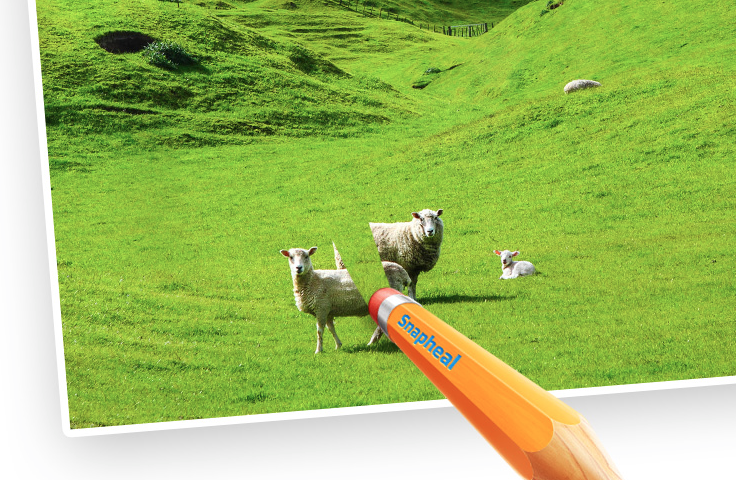 Have you seen this deal for SnapHeal? It is $4.99 (normally $13) plus you could upgrade to the full version of the $39.99 app for only $20 more according to their website. 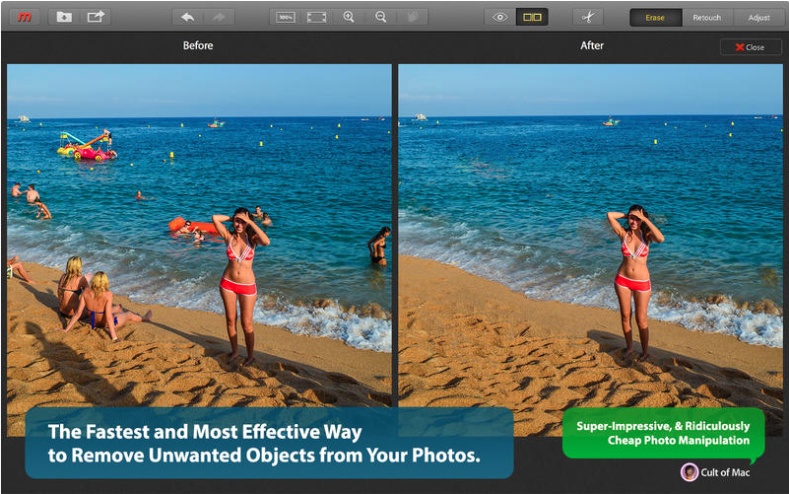 SnapHeal is an app for Mac OS X that gives you the ability to remove unwanted items from your photo’s! Previous Music IO: MIDI Over USB – the second such app all in the same weekend!